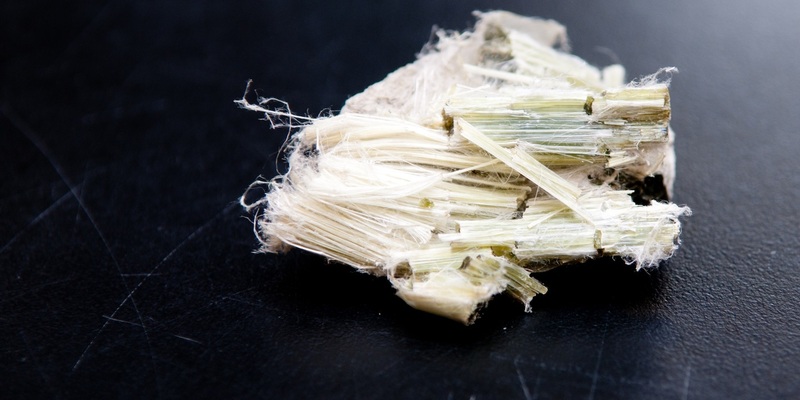 NEW BRUNSWICK, N.J. (Legal Newsline) – Attorneys defending Johnson & Johnson in a mesothelioma trial on Tuesday attempted to use the plaintiff's star witnesses' own past words against them, while a mineralogist witness for J&J conceded his employer has made millions from testifying in asbestos-related trials. 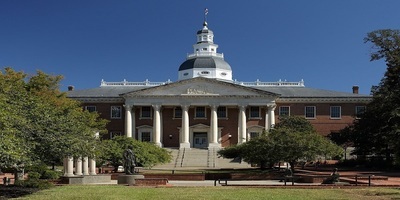 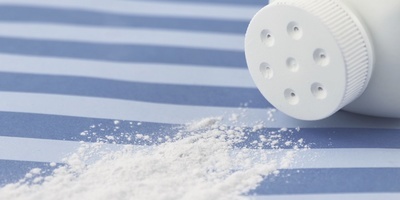 NEW BRUNSWICK, N.J. (Legal Newsline) – This week in a New Jersey talc trial, relatives of the plaintiff recounted their experiences with his mesothelioma, while an epidemiologist testified for Johnson & Johnson that the company's talc-based products could not have caused the illness. 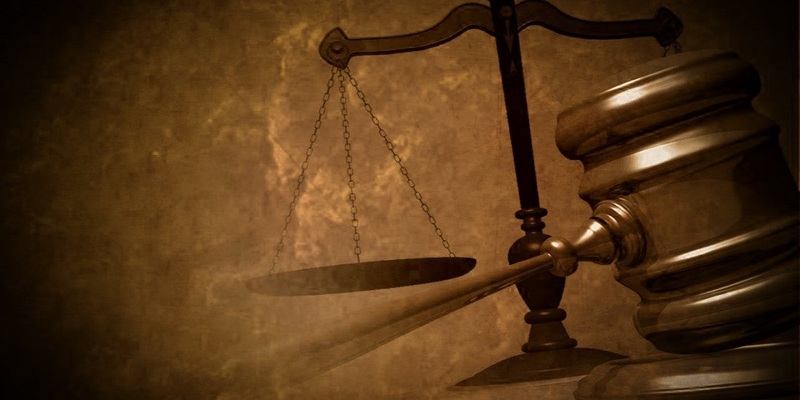 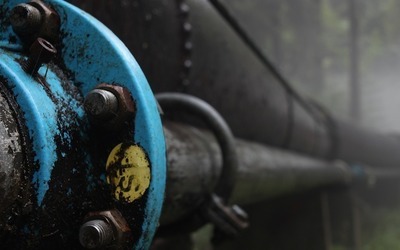 NEW BRUNSWICK, N.J. (Legal Newsline) – Plaintiff Ricardo Rimondi described for a jury on Wednesday what it was like to find out he had a deadly incurable form of cancer and having to live with the disease every day. 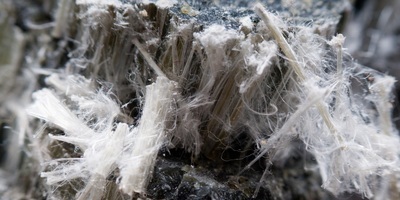 NEW BRUNSWICK, N.J. (Legal Newsline) – A microscope researcher told a jury on Tuesday the testing methods employed by Johnson & Johnson to detect possible asbestos in talc-based baby powder were not sensitive enough to find lower amounts, referring to it as similar to looking for a needle in a haystack. 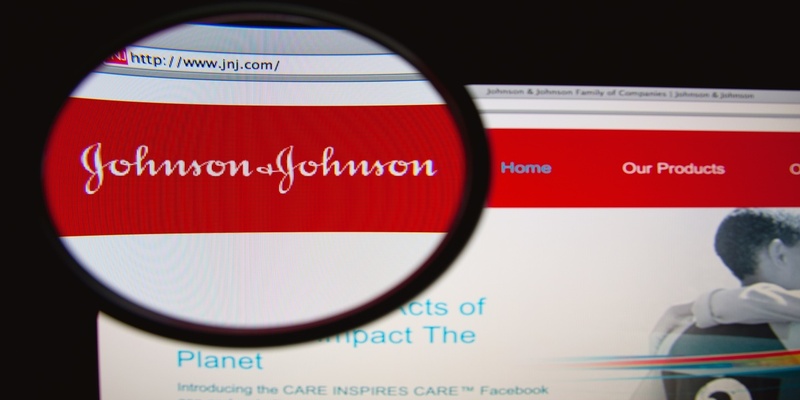 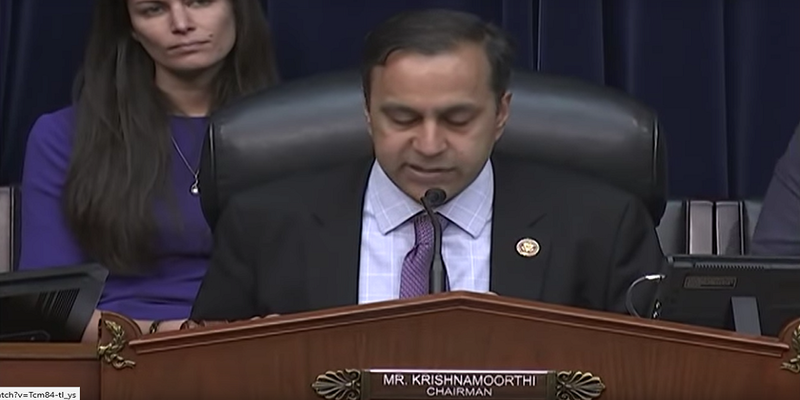 NEW BRUNSWICK, N.J. (Legal Newsline) – Johnson & Johnson’s top corporate spokesman John Hopkins told a jury on Monday the company had spiked samples of baby powder with asbestos to see which asbestos detection testing method would work best. 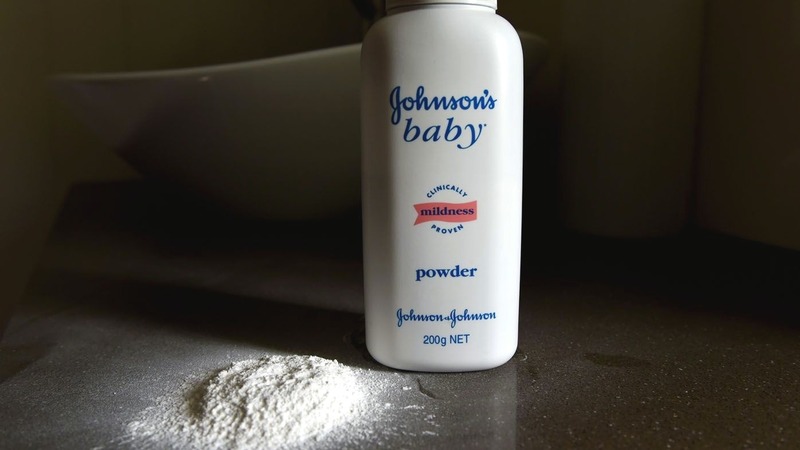 NEW BRUNSWICK, N.J. (Legal Newsline) – A salesman for Johnson & Johnson proposed in the early 2000s abandoning talc powder in favor of corn starch but also warned it would hit the company financially, according to evidence presented in a case against the consumer products company in the fourth day of a trial. 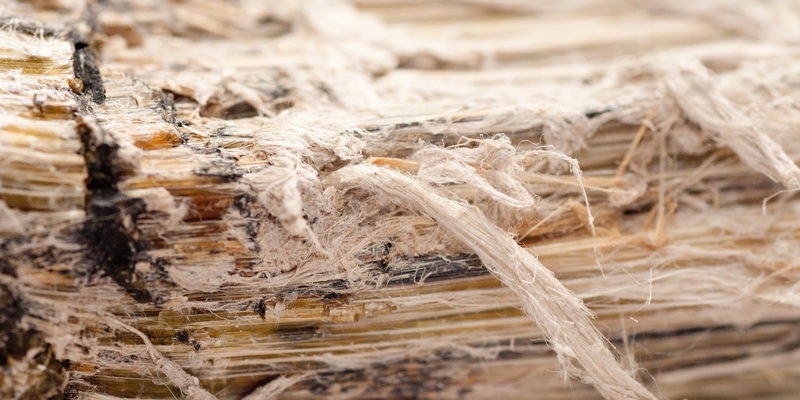 NEW BRUNSWICK, N.J. (Legal Newsline) – Attorneys for plaintiff Richardo Rimondi in his lawsuit against Johnson & Johnson sought to portray the baby powder maker as missing a chance to use an asbestos detection method that could spot the “proverbial needle in a haystack." 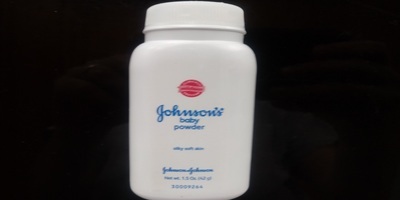 NEW BRUNSWICK, N.J. (Legal Newsline) – A witness for Johnson & Johnson testified Tuesday in a lawsuit alleging the company’s baby powder caused a man to develop mesothelioma, saying the company never considered putting a warning label on their baby powder bottles. 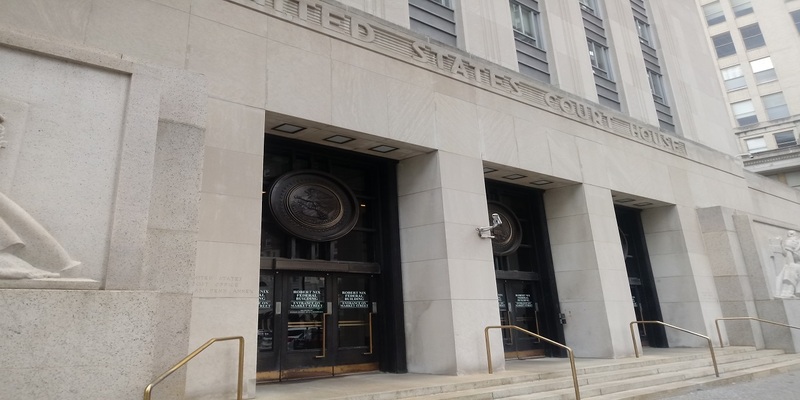 Opening arguments began Monday in the lawsuit launched by a man claiming that asbestos-tainted baby powder made by Johnson & Johnson caused him to develop mesothelioma.